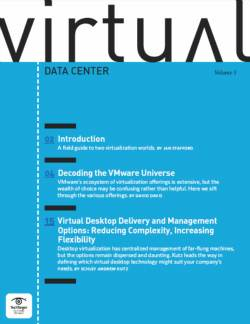 This issue demystifies some of the magic behind virtualization. 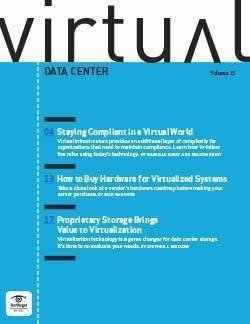 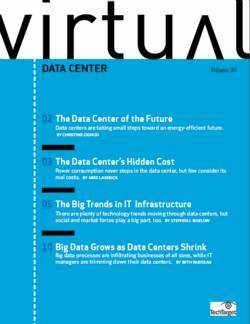 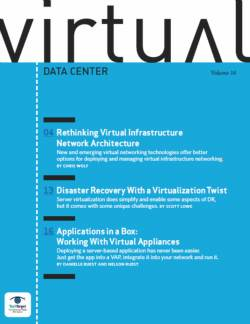 In this issue of Virtual Data Center, we expose the truth behind the lie of abracadabra virtualization. 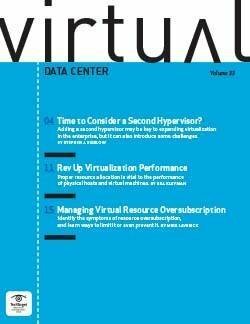 In articles on virtualizing test labs and physical to-virtual (P2V) migration, respectively, three virtualization experts—Chris Wolf and Nelson and Danielle Ruest—cut through the hype to reveal the hidden complexities that can derail both endeavors. 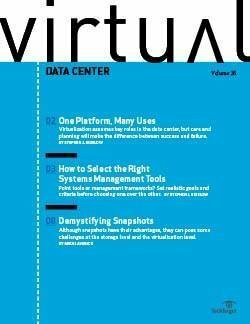 Many users falsely believe that virtualization platforms and tools can do the magic in a planning vacuum, and that kind of thinking is bound to invite problems in a virtualization project. 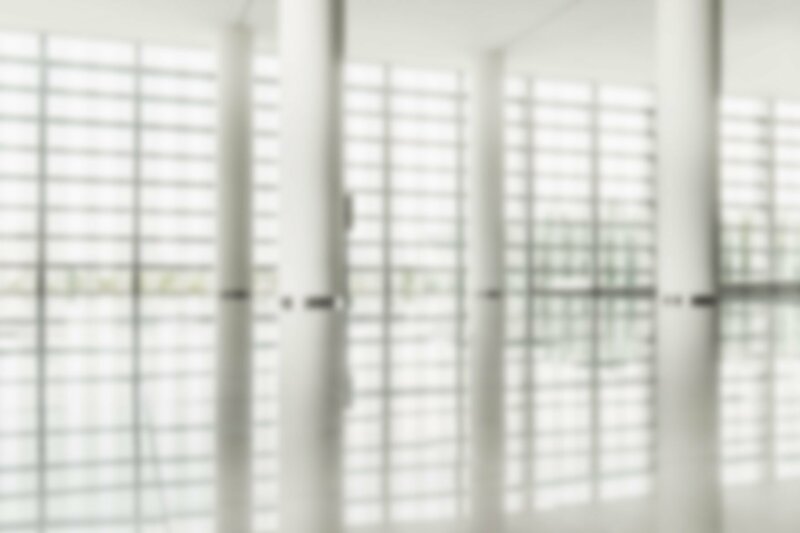 Rather than beat the old you-must-plan drum again, however, Wolf and the Ruests get specific about where your brain power can do the most good. 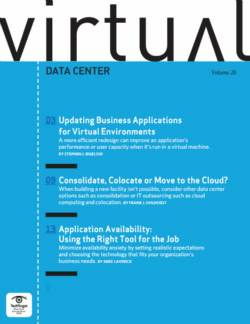 Virtualizing test and development is usually the first virtualization project for an IT organization, writes Chris Wolf, a senior analyst at the Burton Group with 14 years of experience in virtualization (see page 3). 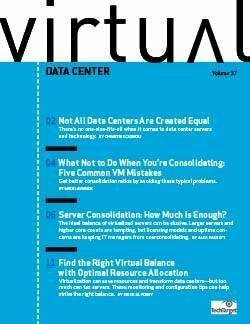 After all, a virtualized laboratory is often the starting point for all subsequent virtualization projects so testers can find flaws and flukes in virtualization products and processes by testing things out first. Also, these kinds of projects are low risk because regular users aren’t directly affected, and production systems aren’t involved. 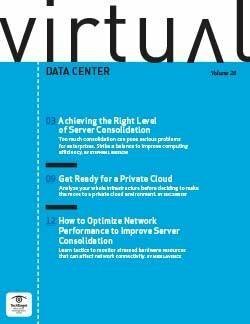 That perceived lower risk can result in a less cautious and planned approach to virtualization. As a result, problems can emerge in backup, storage, networks and availability, because these systems were not optimized for a virtual environment. 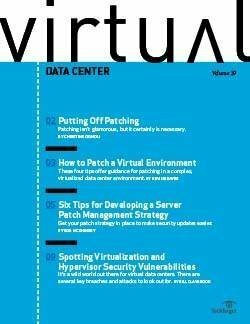 Wolf details the problems and gives clear instruction on how to avoid them. 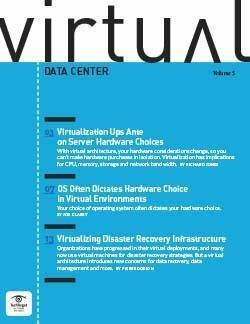 The Ruests—Microsoft Most Valuable Professionals, IT book authors, and IT infrastructure efficiency optimization experts and consultants—see too many IT pros using P2V tools and doing migrations without assessing the impact on the whole IT infrastructure or even on the small world of a single server (see page 12). 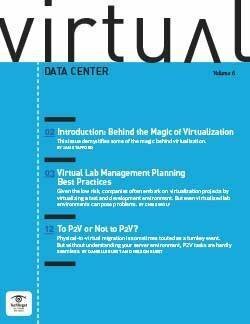 In many cases, automated P2V tools can perform the basic process automatically, almost magically. But an easy migration can create a domino effect of server, network, storage and other problems if IT pros don’t put brains behind that brawn. The Ruests’ advice on how and which systems and workloads to analyze before migrating can prevent some post migration headaches. 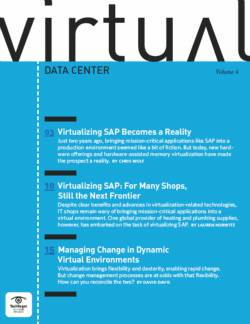 The word virtual has magical connotations, and what virtualization technology can do is amazing. 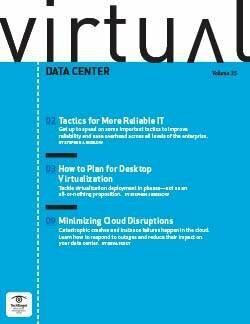 Still, turning virtualization into magic requires that IT pros have a foolproof plan up their sleeve.